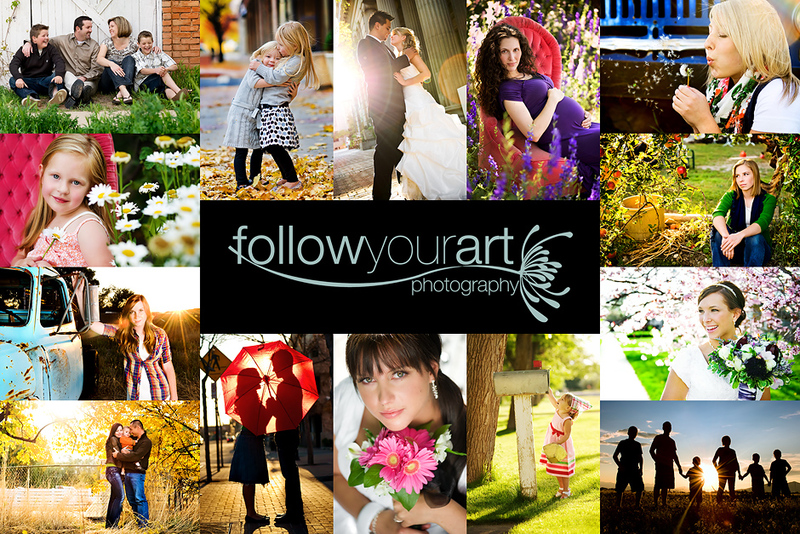 Follow Your Art Photography, Utah Baby, Child, Senior, Family Photography, photographer: One of my favorite Models! First I need to say DON'T FORGET that my virtual Matilda Jane Trunk Show ENDS TOMORROW AT NOON (mountain time)!! Check out the details one post down!! Cutest clothes ever and you can buy from several different collections too, check it out! Yesterday, I had the pleasure to mentor Julie from Oklahoma, (Thanks again, I had a blast with you!!) We lucked out with beautiful weather and headed down town. We worked with my favorite little model ever. Not only is she beautiful, she is such a natural and just so polite and sweet. I have worked with her many times before and hope to for years to come! I had to post a ton, couldn't choose just a few, so I hope you enjoy!! So fresh and natural. Just beautiful!! Lucky gal from Oklahoma! What a gorgeous girl, these are fantastic!!! tiff these are perfect!! you make everything look perfect! I love the black and white of her turned backwards - so very European! Cool. These are insanely beautiful. Really gorgeous! GORGEOUS..all of them...and she is such a doll! I love these! You captured her innocense well! BRAVO! Gorgeous job!! Love the lighting and bright, vivid colors! She is totally my favorite model of yours as well- adorable and beautiful all in one. She is looking so grown up in some of these too. Beautiful color as always. She is a gorgeous model, and you just enhance her beauty with your talent. I love the fourth one with her looking away. Well, actually, I love all of them, but that one might be my fav! I love them all, thank you so much!! These are all so fabulous! !